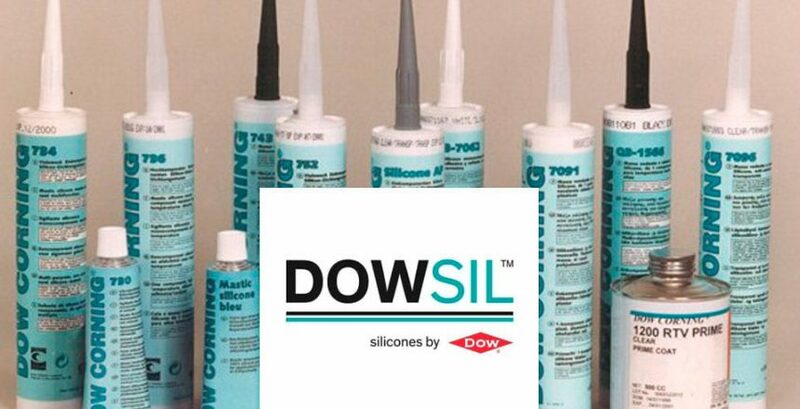 Dow have unveiled DOWSIL™ as the new product brand name for Dow Corning branded silicone products. Through a phased implementation, Dow Corning branded silicone products for building and construction will be gradually renamed DOWSIL. Product descriptions that are part of the product names today will remain the same and products will be sold by Dow moving forward. Other product brands from Dow Corning, such as XIAMETER, will remain as they are today. The new name DOWSIL represents the collective experience and combined power of Dow and Dow Corning, and emphasizes their longstanding global expertise in silicone technologies across dozens of industries. “As we transition to the DOWSIL™ brand name, which blends the collective experience of long-standing, respected organizations, our performance stands and our commitment remains,” said Jean Paul Hautekeer, Global Strategic Market Director – High Performance Building, Dow Performance Silicones. Dow Corning revolutionized the way architects and fabricators design commercial façades, with 50+ years of proven performance in Silicone Structural Glazing (SSG) and Weatherproofing Sealants (WP). Customers can continue to rely on the same trusted silicone chemistries, features and product benefits for their designs under the new DOWSIL™ name. The new product brand name is part of a series of activities to integrate Dow Corning’s business into the broader structure of The Dow Chemical Company. Can’t find a certain product?We offer you a personalized technical support service to get the best results.